The less you know about apple maggots the happier you'll be. Suffice it to say there ARE ways to get rid of them, and even if you're left with bumpy apples, you can still make fabulous stuff with them. 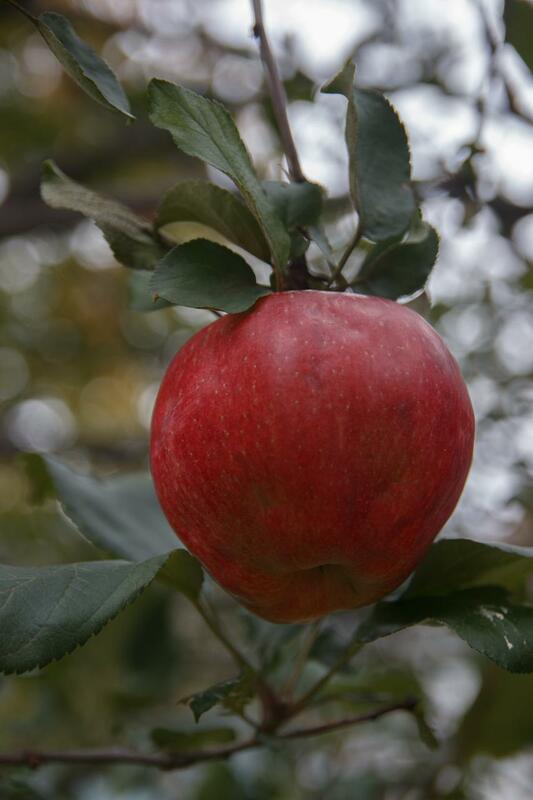 The apples, not the apple maggots. 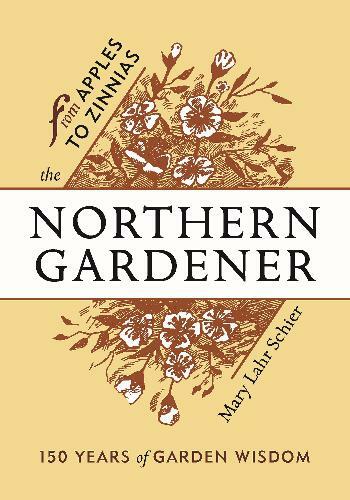 MN Reads: Mary Schier, "The Northern Gardener: From Apples to Zinnias: 150 Years of Garden Wisdom"
Tips for Hardy Gardeners: Happy 21st! 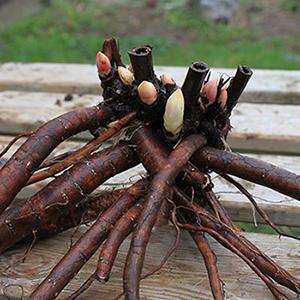 This month marks 21 years of Tips for Hardy Gardeners on the air at KUMD! But more than a long-lived radio feature, it's the dedication of a volunteer that's made it happen all this time. 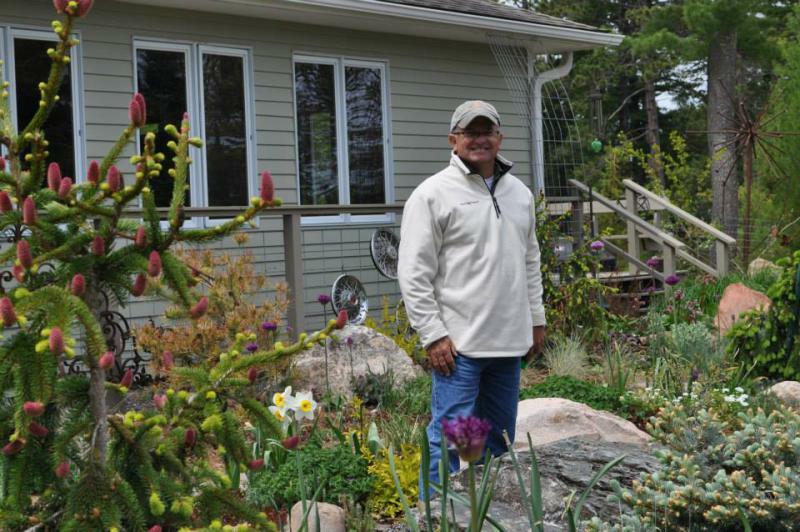 Thank you, Tom Kasper!